How Many Type Network ? Local Area Network (LAN) is a network, which is limited to a small office, single building, multiple buildings, college campus etc. 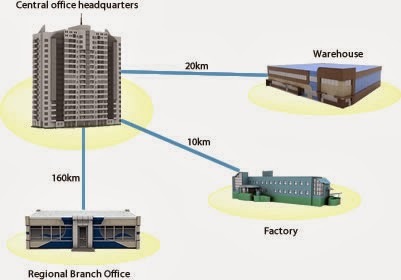 Local Area Network technologies are Ethernet , Token Ring , FDDI. A Metropolitan Area Network (MAN) refers to a network, which is located in a city or metropolitan area. If an organization has multiple offices in a city, the term that refers the network is called MAN. 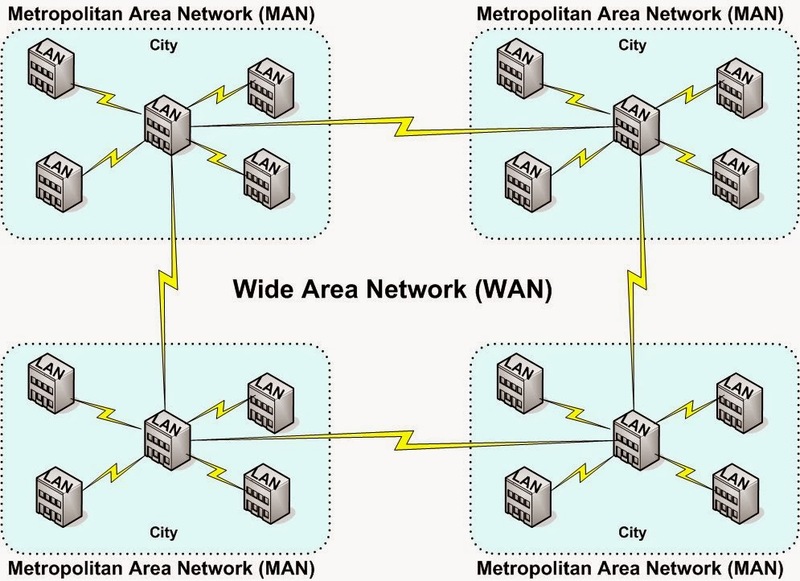 A Wide Area Network (WAN) spans over multiple geographic locations. Which composed of multiple MANs.